The International Associations of Certified Indoor Air Consultants’ (IAC2) is a certifying body for home inspectors who have met certain education requirements in the area of indoor air quality. IAC2’s standards clearly lay out the ground rules for home inspectors when confronting mold; the standards make it clear, among other things, that a mold inspection is not a home inspection, nor should it be considered a proper indoor air quality inspection. The inspector is not required, for example, to enter the attic, touch insulation or walk on the roof during a mold inspection. On the other hand, an inspector is required to inspect visible duct work, gutters and the ventilation of attic spaces, to name just a few requirements. 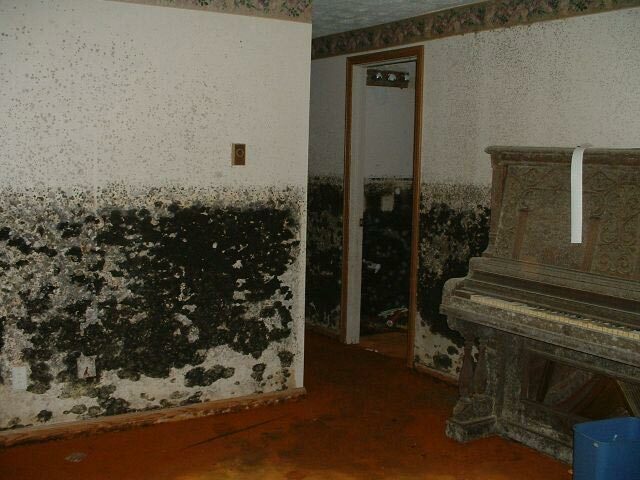 The standards indicate that a mold inspection is not “technically exhaustive” and is not designed to find concealed or latent defects in the house. IAC2’s standards only apply to housing structures with four or fewer dwelling units.